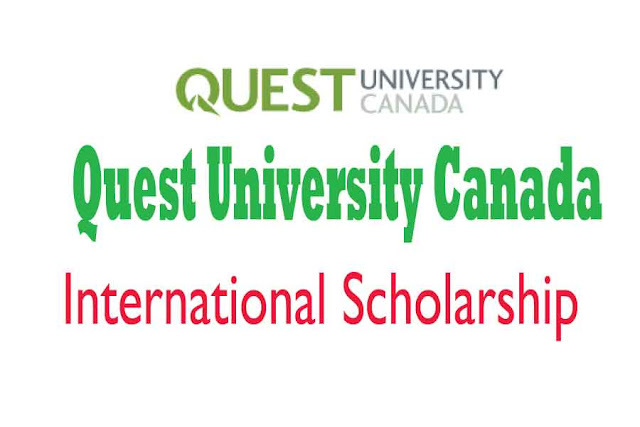 Quest University, Canada offers a number of scholarships to recognize students who have an extraordinary impact in our community by their experiences and achievements. The University believes in the value and the power of a Liberal Arts & Science Education is committed to working with families to help them realize this opportunity. So Quest University, Canada always offer both merit scholarships and need based aid for all students. The scholarship ranges from $2000 to full tuition per month. 1. For Canadian Students: Must submit a copy of the most recent Income Tax Summary from parents. If applicable your most recent income Tax Summary should be submitted too. 2. For U.S Students: Must submit a copy of your Student Aid Report (SAR) for 2017 2018 academic year after completing FAFSA. 3. For International Students: Must submit a copy of the most recent Income Tax Statements from each parent/guardian. And if applicable your most recent Tax Statement should also be submitted. Open: Monday to Friday (From 9 am to 5 pm). Frequently Asked Questions about this scholarship and Application form is here. You can also read details about the scholarship here and here.